[QUANTITY] in stock! We can ship in two business days! All parts are RoHS Compliant and Quality Genuine! GOOD FOR ALL CCD CAMERAS AND LENS. 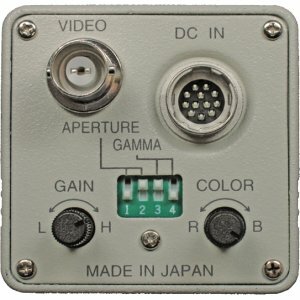 Lowest Price GOOD FOR ALL 12 Pin CAMERAS AND LENS! Specially Designed for Higher Noise Rejection! 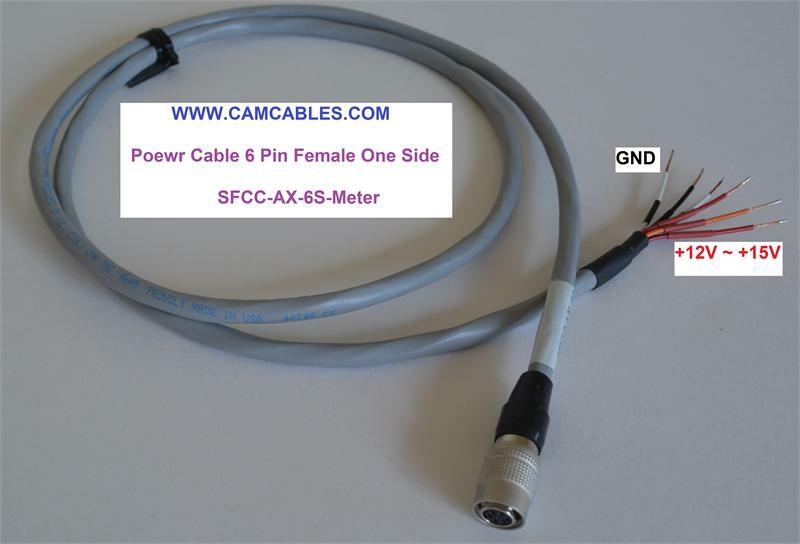 SFCC Cam Cables can be use all Hirose 12 pin CCD Cameras. 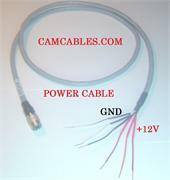 Custom Application Cables Assemblies Welcome. 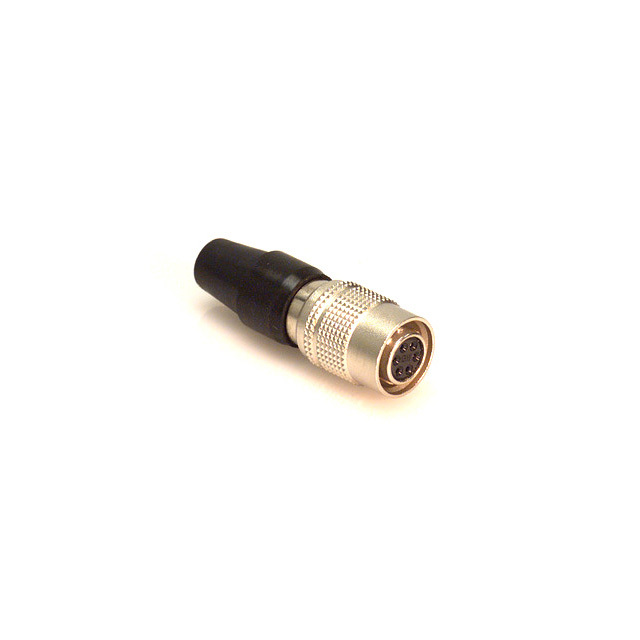 Industrial/Security/ Robotic Machine Vision use flexible multicore coaxial cables with 12-pin Hirose connectors Assembly. All products are RoHS compliant! LeadFree! 100% Tested Continuity and High Voltage Isolation! 100% Tested with mW range for solder quality assurance! 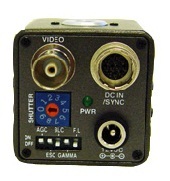 Good for All Hirose 12 Pin CCD Cameras. Right Angle Standard Camera Cable. Custom can choose connector directions. 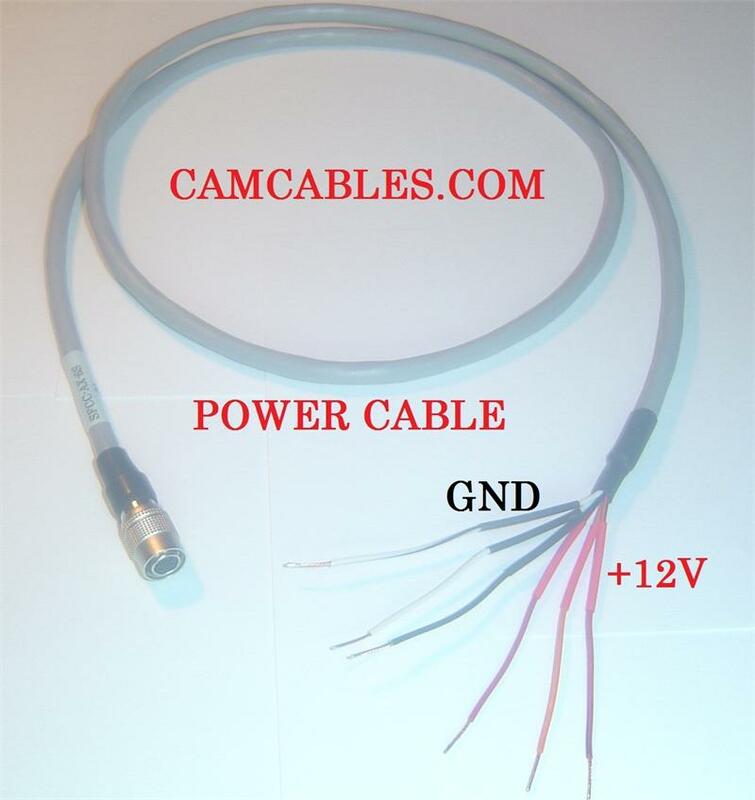 Mold L Coupler 0.3Meter for all 12 pin CCD Cameras and Lens Cable Elbow Coupler,Extension Cable Custom lengths available! 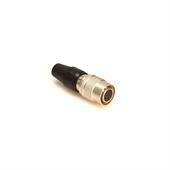 Good for all Hirose 12 Pin CCD Cameras and Lens Mold L Coupler 0.3 Meter Elbow Coupler ,Custom length available!